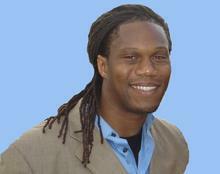 Tone’ Dancy is a nationally certified massage therapist specializing in tuina massage. He is also a personal trainer and yoga instructor. His treatments are relaxing, effective, and professional. Tone’ has been in southwestern Virginia since he began his studies at Ferrum College in 2002. 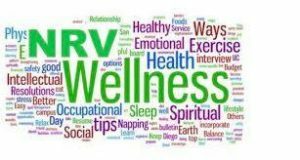 He manages New River Valley Wellness which specializes in onsite wellness for business. Here’s a link to of Tone’s Fun Day Monday training video.